Radio loves him too, with multiple appearances on WSM's “Grand Ole Opry;” NPR’s “Fresh Air,” “Mountain Stage,” and “World Café;” and the syndicated “Acoustic Café.” TV appearances include "Austin City Limits," "Today," "Late Night with Conan O’Brien," and "30 Rock." TV/ﬁlm use of his music includes "True Blood," "My Name Is Earl," and "Very Bad Things," and he has voiced or sung campaigns for Budweiser, McDonalds, Nickelodeon, and Applebees. 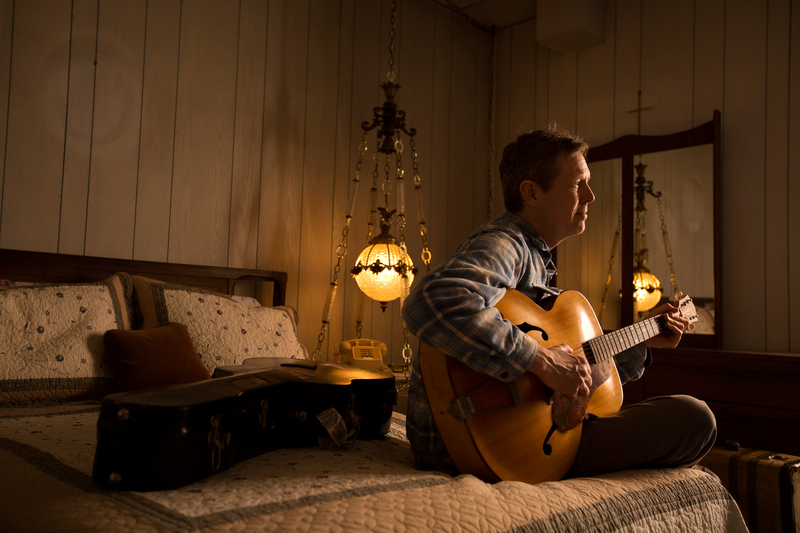 Theatrical credits include “Woody Guthrie’s American Song” and Harry Chapin’s “Cottonpatch Gospel.” He tours yearlong with various conﬁgurations and plays a weekly residency at the Hideout in Chicago.